You thought buying a full priced game was expensive? 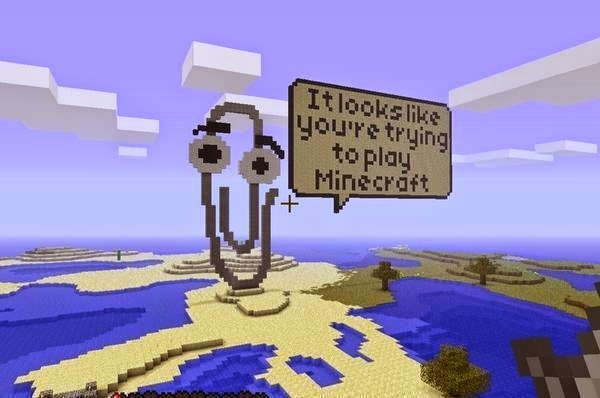 Microsoft just bought Mojang, and Minecraft along with them, for 2.5 billion dollars. That is way more money than I spent to play the game. So how does Microsoft plan on making it worth their while? This week on the EXP Podcast, Scott and I are joined by a guest to discuss the future of Minecraft, what it can mean for players, and the secret life of Notch. As always, we love to hear you chime in via email or the comments below! Mads, you and your daughter have warmed by cold cynical heart. Fascinating. This raises the question of whether Microsoft as a company has any relevance to young folks today. People like me remember Microsoft as the evil empire, but things have changed a lot since the 90s. Things became a little more clear to me when someone made the following observation: Microsoft is not buying Minecraft, it is buying a generation of gamers. I don't think they will put much effort into monetizing Minecraft, but will use it as an avenue to reach the 5-15 year old gaming audience. I think it may have been you guys who pointed out in a previous podcast how (regarding its entry into the gaming market with the Xbox) Microsoft is very willing to take a big loss to get traction for future gains. I also have 3 Minecraft playing kids and my 9 years old son had lenghty discussions with his friends about whether the acquisition has been made to push the xbox one sales above the PS4 sales. Y'all have smart kids. That's a good question too. They've said they plan on supporting the PS4 version still, but I have my doubts.